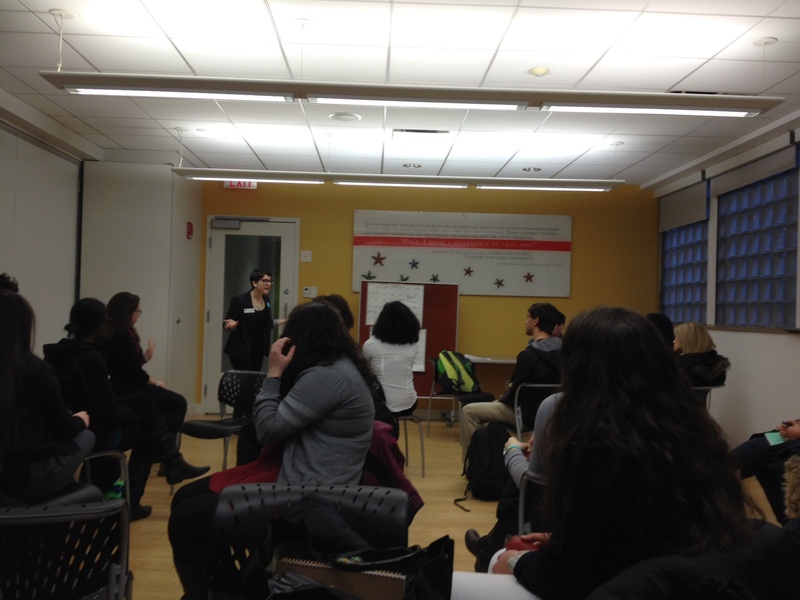 Several lucky students benefited from EACE’s flagship winter program by joining 29 other students from around the country to learn more about City Year Boston. Since it’s founding in 1988 City Year has worked in partnership with schools and communities to give young idealistic leaders the opportunity to give 11 months to take a year ON (not a year off). Here in Boston City Year corps members serve in 21 schools as tutors, mentors, and role models, working to ensure that every student can meet their full potential. On January 7th EACE Road Trips students traveled to either an elementary school, middle school or high school and observed corps members as they led after school programming. 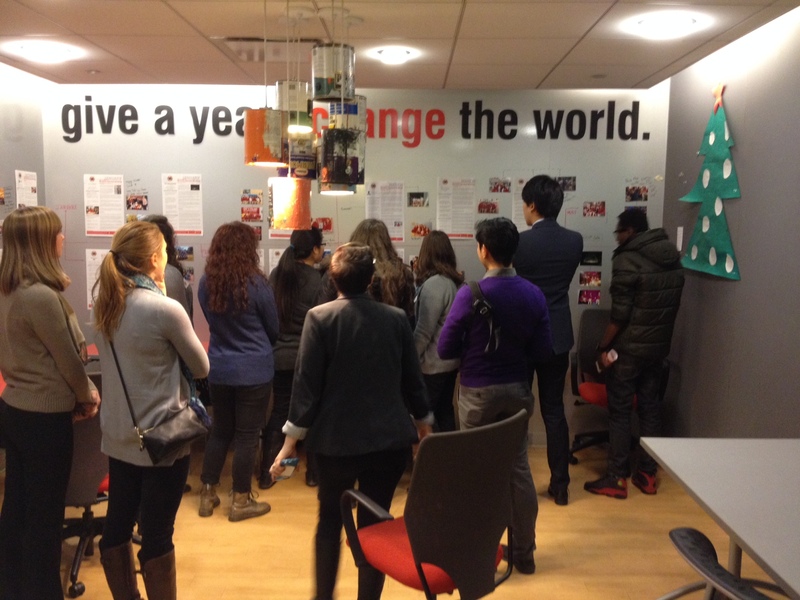 Participants also had the opportunity to tour City Year’s headquarters and attended a panel comprised of: a teacher at a high school where City Year serves, 2 members of City Year Boston’s staff, and a currently serving corps member. City Year is currently accepting applications for all of our 26 sites across the US! Please visit CityYear.org to learn more about our program and where we serve. Their next deadline to be considered for the 2015-2016 corps is April 30th. Are you ready to give a year and change the world? Corp Members work hands on in schools four days a week and every Friday is dedicated to professional development (yes, 80% of time developing students and 20% focused on developing self). This explains why so many leaders emerge from the corp program.